XXXTentacion was knocked out while performing on stage in San Diego in June 2017. 9. 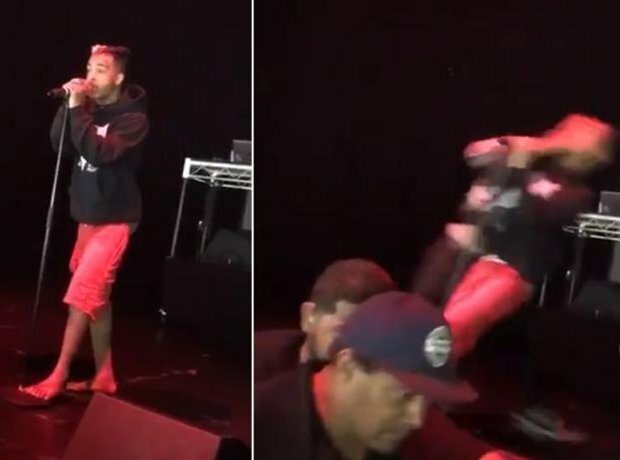 XXXTentacion was knocked out while performing on stage in San Diego in June 2017.